MOOD. Even when someone accidentally breaks your favorite sushi ornament. 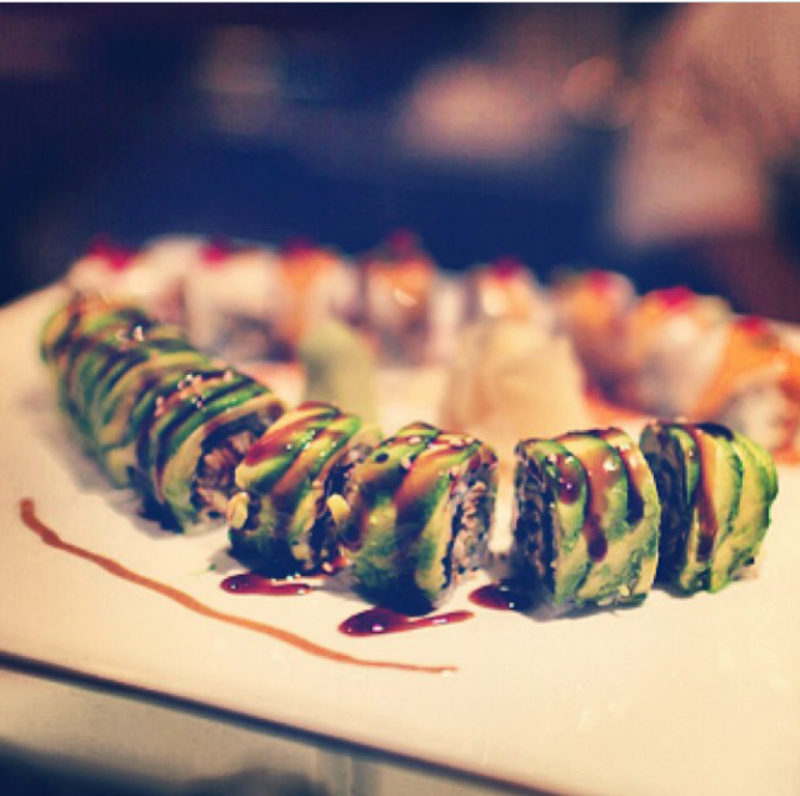 See you for your sushi holiday festivities this week!